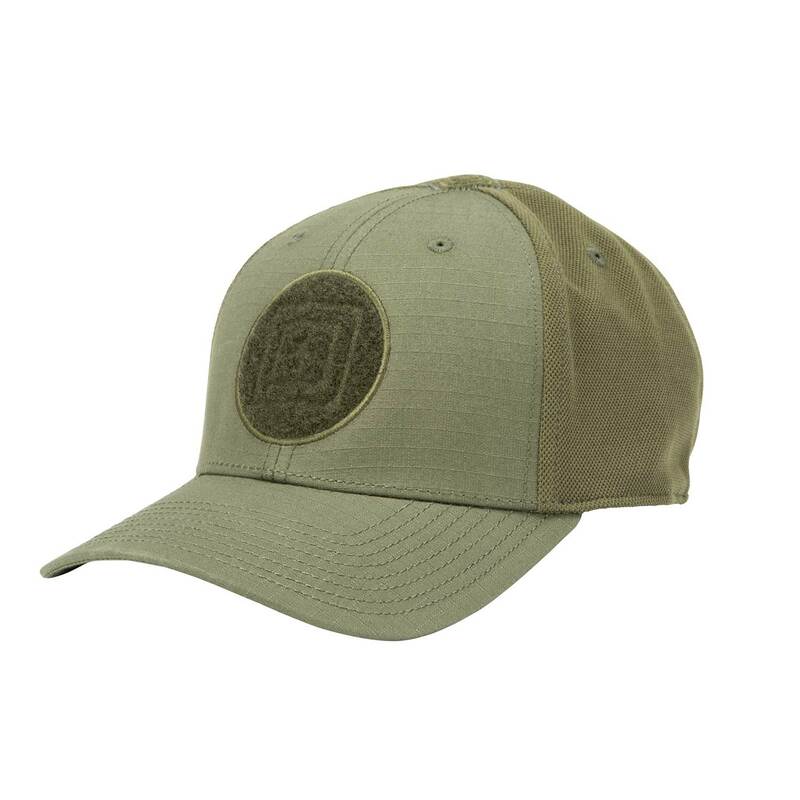 Light coverage with a conventional brim, the Downrange 2.0 Cap provides protection from the sun’s penetrating rays while you’re at target practice. 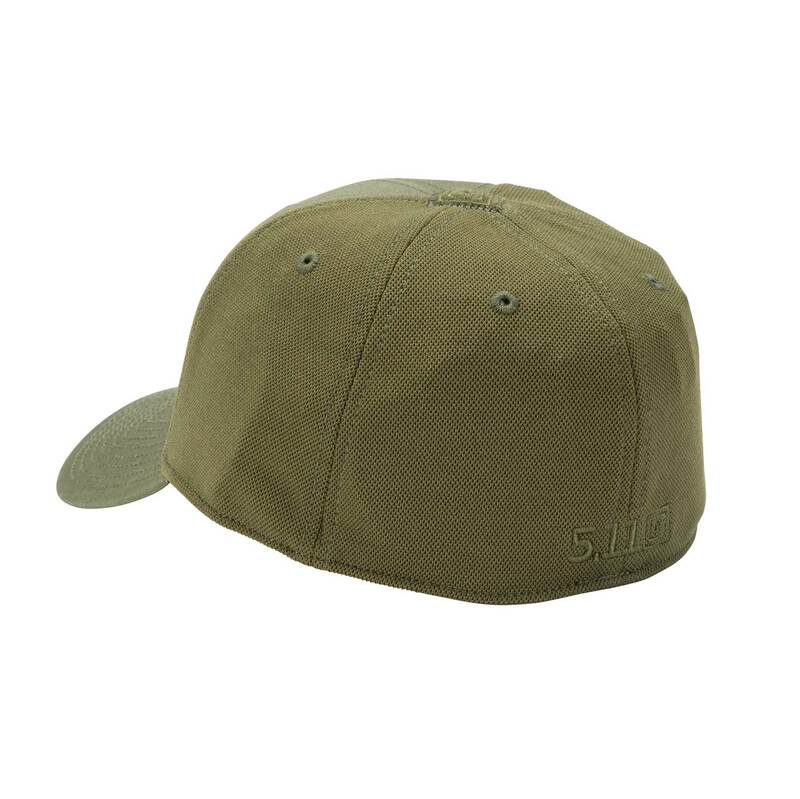 Structured seven-panel style lends a classic look to this cap, with flex stretch for customized comfort. Conventional design complemented by 5.11’s signature logo.